Serving Craig County whose population is only 5100 and contains 180 square miles of George Washington and Jefferson National Forest which amounts to over 54% of the land in the County. Nature blessed Craig County with an amazing variety of timber and many bold fresh water streams allowing for bear, deer, turkey, and other hunting-plus stocked trout streams and other fresh water species. New Castle is Craig County's seat and is 20 miles north from Roanoke and 35 miles north from Blacksburg (home for VA Tech). 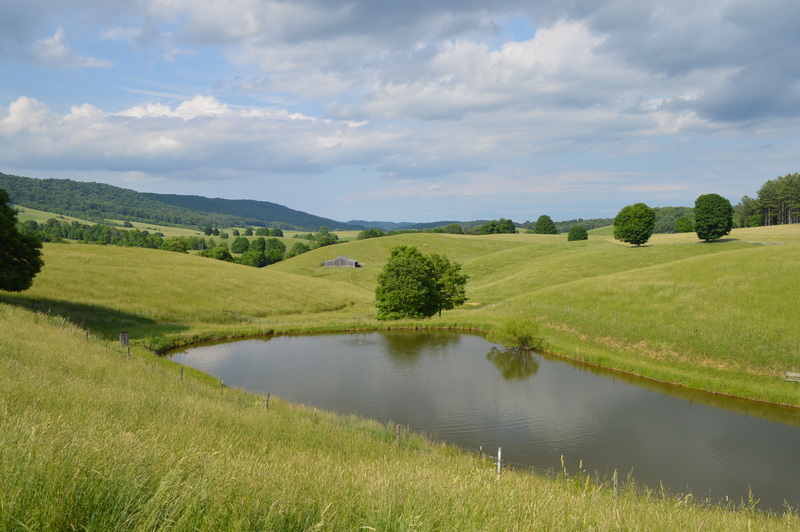 Craig County offers small farms & single family homes-most with acreage. National Forest Campgrounds, the Appalachian Trail, Canoeing, Kayaking, Cycling opportunities abound. Let our agents (100 years combined experience) help relocate you to the land of no stoplights. Craig offers low real estate taxes (.59 per $100 of assesssed value) well run school system located 1 mile north of New Castle, full time medical and dental clinic.